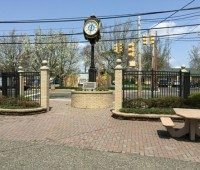 Our Ocean County Parks & Playgrounds series continues with a review of the William L. Butler Park known as Beach Haven Playground in Beach Haven, New Jersey. 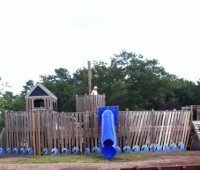 Pictures and details from Stanley H Tip Seaman County Park in Tuckerton as part of our series on Ocean County Parks & Playgrounds. 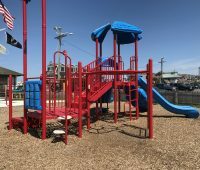 Pictures and details from Cattus Island Park in Toms River as part of our series on Ocean County Parks & Playgrounds. 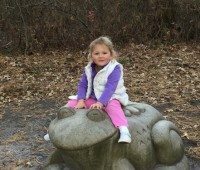 Our series on Ocean County Parks & Playgrounds continues with a review of Jackson Jungle in Jackson, New Jersey. 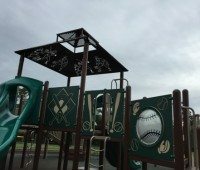 Pictures and details from Veteran’s Park in Bayville as part of our series on Ocean County parks and playgrounds. 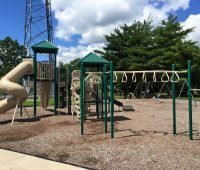 Details and pictures from Toms River Veterans Recreation Complex part of our series on Ocean County Parks & Playgrounds. 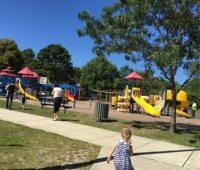 Jersey Family Fun reviews Community Park, next in our series on Ocean County Parks & Playgrounds. 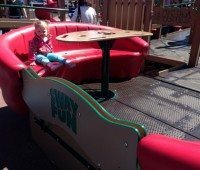 Jersey Family Fun’s review of Koradigo Cove Pirate Park as part of our series on Ocean County Parks & Playgrounds. 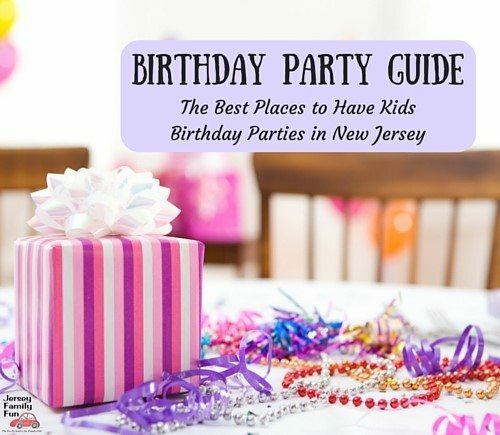 Jersey Family Fun reviews Windward Beach Park, next in our series on Ocean County Parks & Playgrounds. 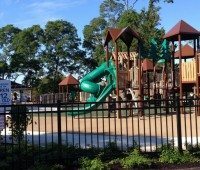 A review of Oak Avenue Park in our series on Ocean County Parks & Playgrounds.